Melbourne has taken out the hat-trick when it comes to the best city in the world to live in. The Victorian capital came out top among 140 cities for providing the best living conditions for the third year in a row. Adelaide, Sydney and Perth again made it into the top 10 of The Economist Intelligence Unit's liveability survey, with Auckland the only New Zealand city in that group at number 10. 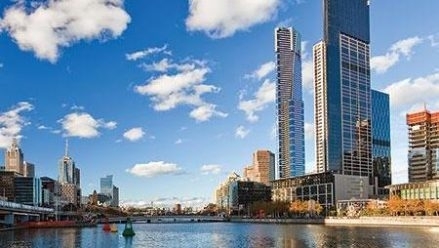 Melbourne claimed the number one position as the world's most liveable city from Vancouver in 2011, after the two cities shared first position in 2002. Vancouver now lies in third place with the Austrian capital Vienna second. Improvements to infrastructure in Australian cities helped push them up the list in 2011, although The Economist notes Vancouver has also embarked on a series of high-profile projects. Eight of the top 10 cities are in Australia and Canada.